Boy, am I late to this party. I am so very very late. This is the best thing I have bought in the entire year of 2016. 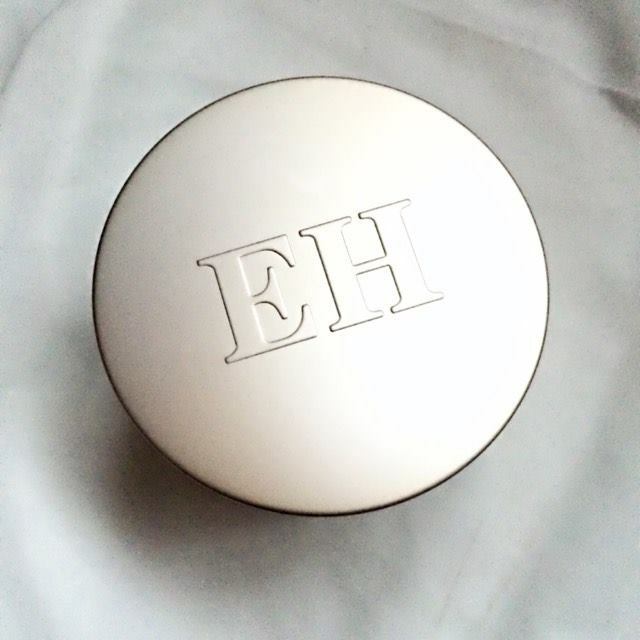 The Emma Hardie Moringa Balm (£38 for 100ml) is by no means cheap and now you can even buy a supersize version for £59 (200ml). This will hopefully still be available when this one runs out. It comes with a muslin cloth and although I am not a fan of tub packaging I can't see how it could be housed in anything else. It really does feel like a thick balm which melts to the touch. The scent is quite strong but overall very pleasant, to me at least, I use this cleanser every time I wear makeup and thoroughly enjoy removing my makeup because of it. It is so gentle and lovely, it truly feels like a spa-type product. 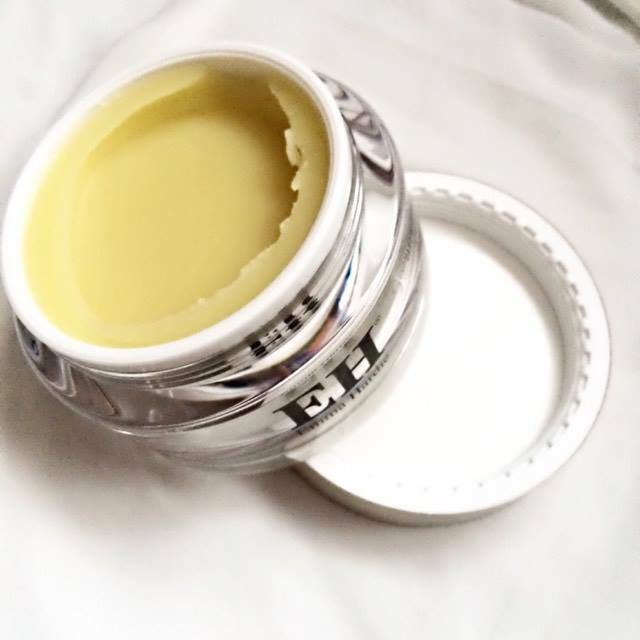 I use this as my second cleanse, first I use a facial scrub to remove as much makeup as I can and then follow up with this extraordinary cleansing balm. The directions for use are: Morning and evening, mix a few drops of warm water with a little Moringa Cleansing Balm to create a milk. Massage into the face, neck and eye area to melt away makeup, excess oil and grime. To remove, soak your Lift and Sculpt Cleansing Cloth in warm water, squeeze out the excess and gently wipe over the whole face and neck, taking extra care around the delicate eye area. Use the gently abrasive muslin side of the cloth to exfoliate trouble spots, and the smoother microfibre side for more delicate areas. I don't use this in the morning but now will try to, because it feels so relaxing it seems more suited to be a PM product. I prefer more energising scents in the morning as I am perpetually half asleep and disgustingly late. I haven't used a muslin cloth in my skincare routine but have enjoyed the introduction. I love that one side is abrasive and one side super soft. I do have problem skin with occasional breakouts and it constantly craves exfoliation so the rough side gets a lot of action. I know everyone raves about this product and I have to agree this is probably the best cleansing balm on the market and I don't want to use anything else. It is worth mentioning that this is the only cleansing balm I have tried so I am somewhat biased. I will be very sad when this runs out and am thankful to have decided to make the purchase after ignoring the hype surrounding this product for so long. Thank you so much for reading. 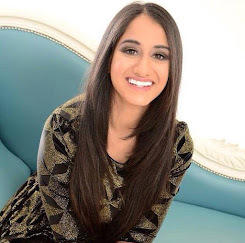 I hope you enjoyed this review and would love to hear about your favourite skincare products in the comments below. In particular, your favourite cleansers, I don't hear much about drugstore/affordable cleansers so if you can think of any I need to know about, please do share. Please consider following me on Bloglovin' if you aren't already, it would mean so much and of course I am happy to follow any and all of you right back. 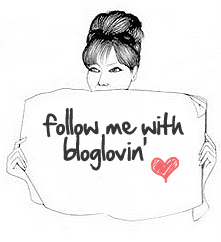 Bloglovin' is completely free and is just a convenient way to follow blogs and stay up to date with new posts. No spam, no fuss. I have many more posts in store for you all, as always suggestions welcome. Take care. Great review, darling! Sounds like an interesting and worth-a-try product. I did a post on 10 cleansing balms and I liked this one. My favorite is All Clean Balm...but I think the packaging weighed into it, too. Haha. Great review. I think I have a sample of this somewhere that I received from a beauty advent calendar so I need to find it as I would really love to try it out. Wow this product sounds incredible Kiran! I've never tried a cleansing balm before, but this sounds heavenly! I'm glad to hear it's working so well for you. Thank you for sharing your experience of this product! I'm always very curious to see how cult products truly perform and I'm glad to see that this one is as lovely as most review state it is! I'm just the same: I keep the relaxing scent for the evenings and the uplifting ones for the mornings, it just makes more sense that way! very nice, good detailed review! thanks for sharing! I love the way you started this post. Really catchy. I think the packaging is really cute and that's a plus. Looks really good. I use Neutrogena face cleanser. Oooh I haven't heard of this product yet but you make it sound so lovely. Definitely curious! Makeup wipes and cleansers do the trick for me. It really is an amazing cleanser, I used to use it and loved it! I would definitely like t pick up another tub eventually! Ahhhh it looks so luxurious! 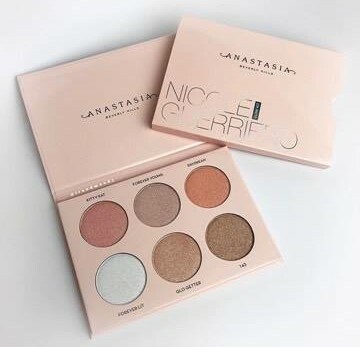 I love the packaging, I'm already obsessed, I have to try it! Good review! I am interested in this balm! Thanks for the review, I have this but haven't had the time to try it out properly, will be using it tonight! This sounds like an interesting product! I much prefer emulsifying cleansing oils to balms though, as they're so quick and easy to use, just pump and go. This does sound luxurious though! This sounds lovely, I have never heard anyone talk bad about this product. Definitely picking up a sample next time!